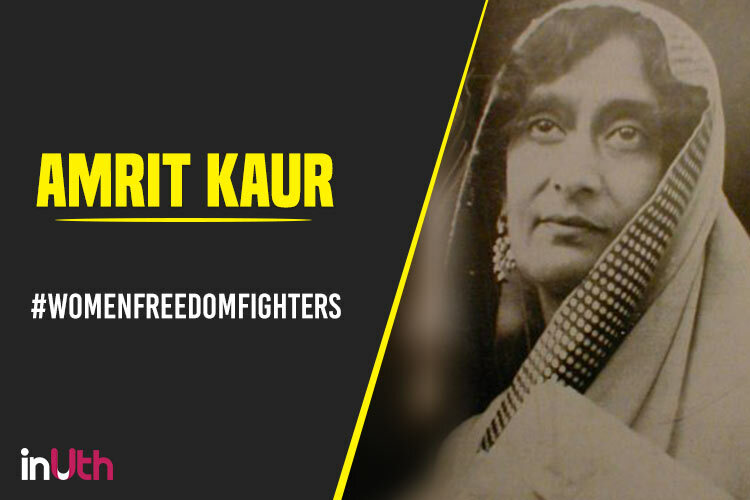 Rajkumari Amrit Kaur was a princess turned freedom fighter and social activist. Amrit Kaur was the first Indian woman to hold cabinet rank. The eminent Gandhian, freedom fighter and activist was the first health minister of India. Kaur was also a member of the Constituent Assembly, the body that framed the constitution of India. She co-founded the All Indi Women’s Conference in1927 and later became its secretary in 1930, and president in 1933. She actively participated in the Dandi March and Quit India Movement for which she was imprisoned by the British. She worked to reduce illiteracy, and eradicate the custom of child marriages and the purdah system for women. Kaur was elected the president of World Health Assembly becoming the first woman and the first Asian to hold that post for the first 25 years of that organization's history.